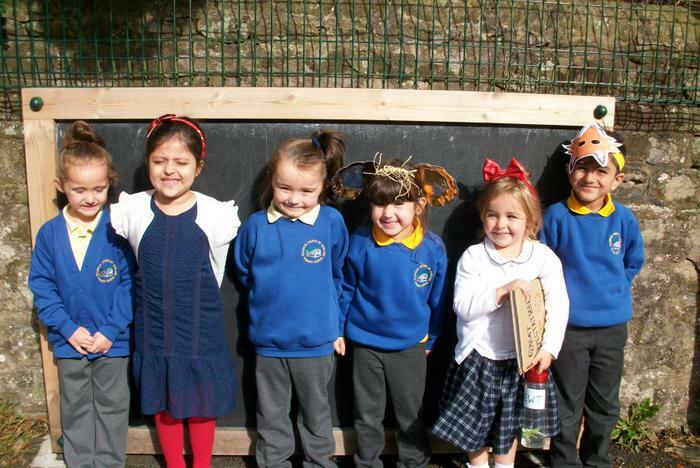 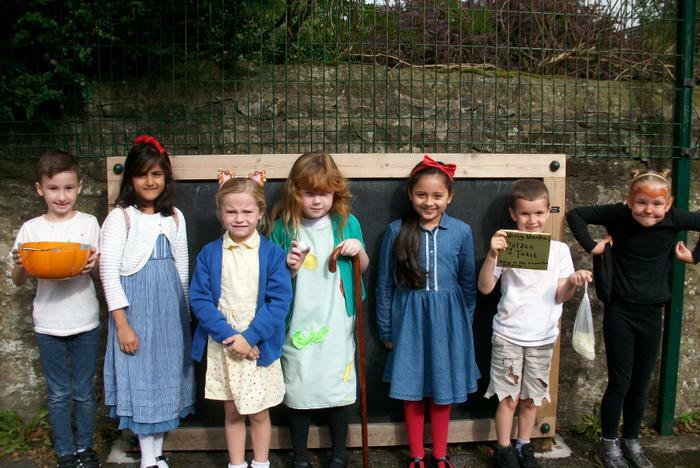 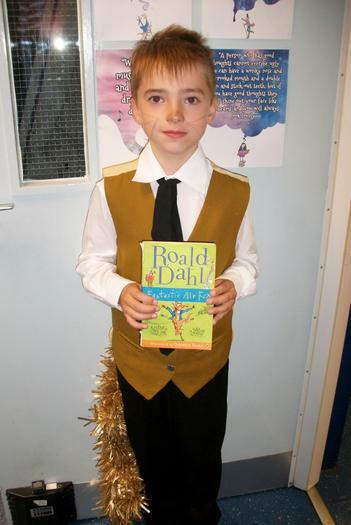 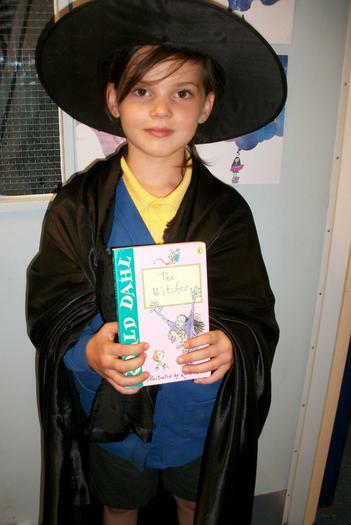 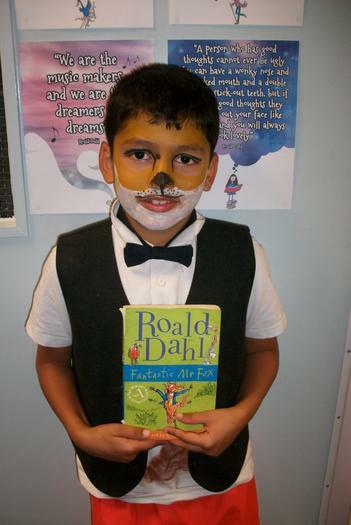 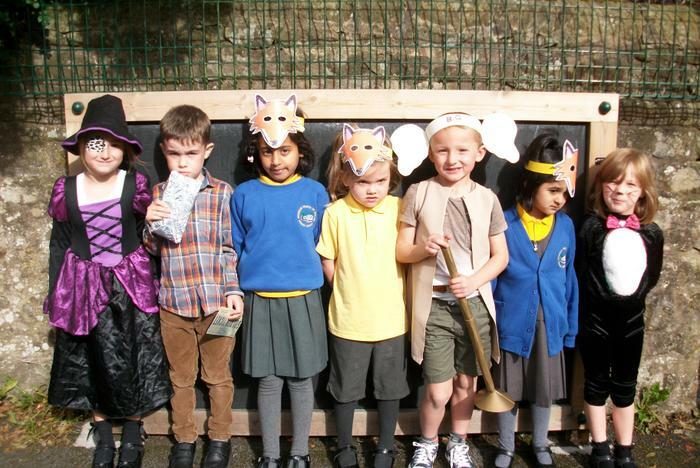 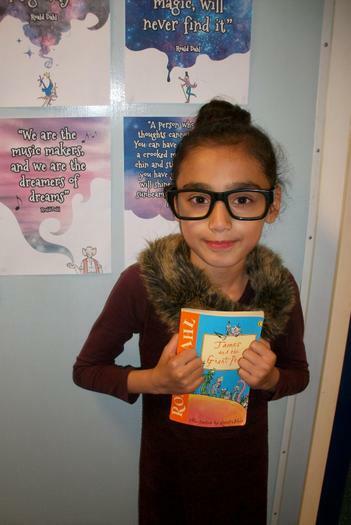 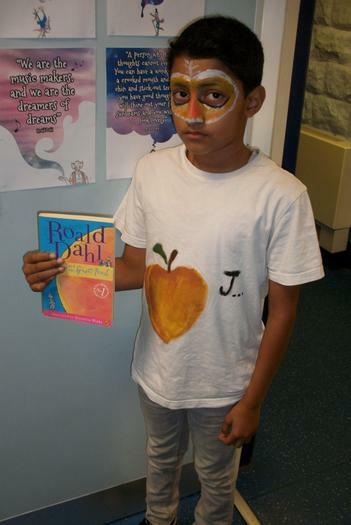 The children looked fantastic in their Roald Dahl costumes; it was pleasing to see all their creative ideas. 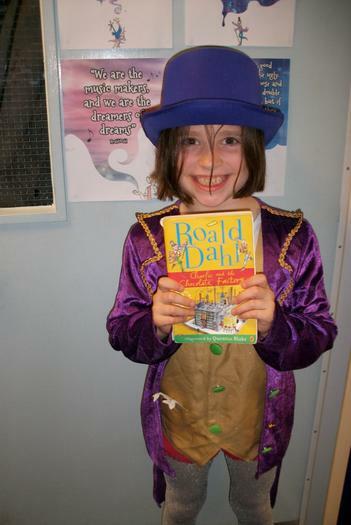 The children loved talking about how they created their own costumes with family members. 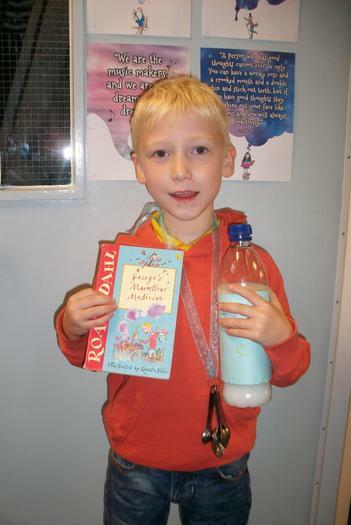 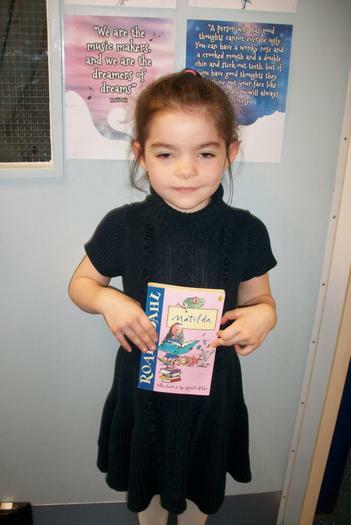 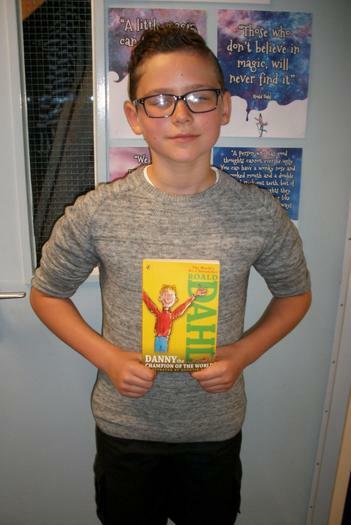 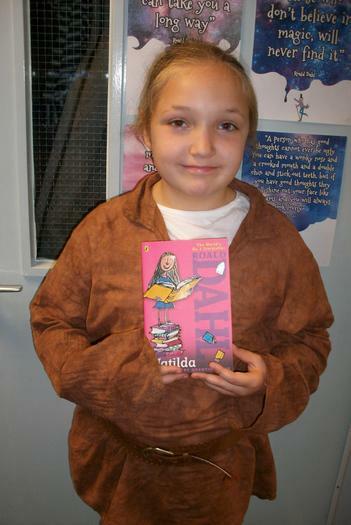 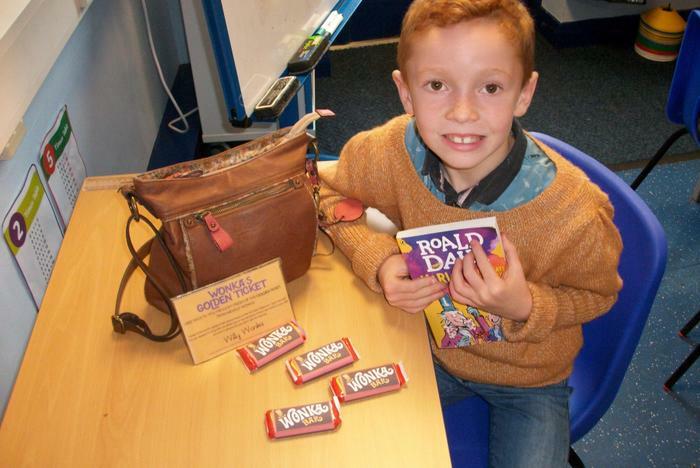 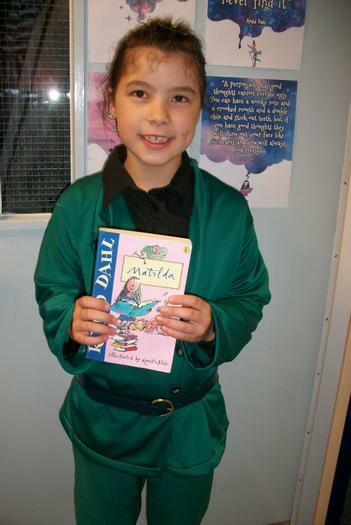 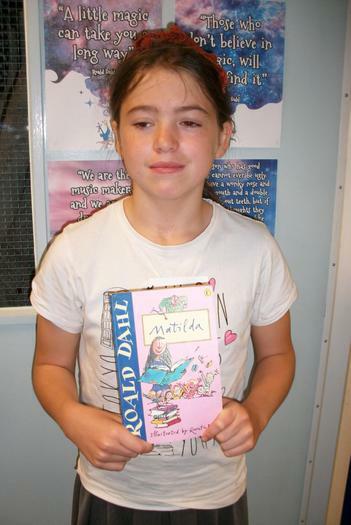 Throughout the day the children learnt various interesting facts about the life and works of Roald Dahl. 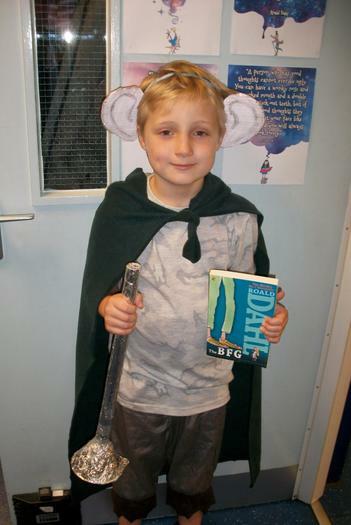 They also enjoyed a range of craft activities and shared their favourite characters and stories.